(PRLEAP.COM) SAN DIEGO, CA - October 20, 2017 - GreenRope CRM and Marketing Automation Software continues to collect accolades from the CRM and marketing automation community. GreenRope was named as a Top 25 Marketing Automation platform on GetApp, a highly respected software review website. GreenRope was listed amongst a number of well-known, widely used, and publicly traded enterprises, making this a huge win for the privately-owned, San Diego-based organization. 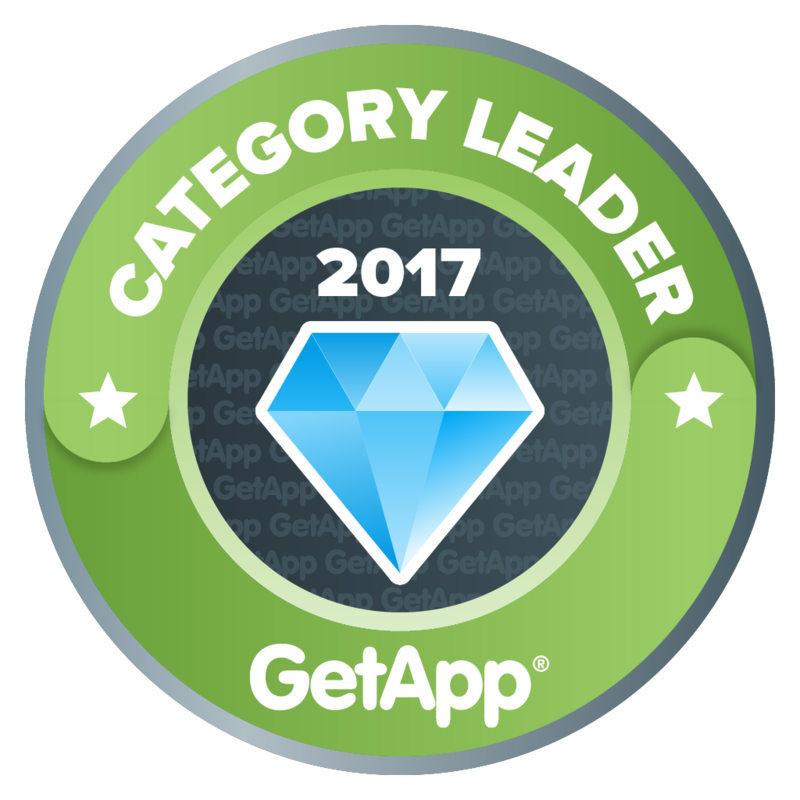 "GreenRope has been a mainstay in GetApp's Marketing Automation Category Leader ranking since Q2 2015, coming in at #20 this quarter. A score of 14 for its mobile apps for iOS and Android, a 12 for integrations, and an 11 for its user reviews contributed to its overall score of 40, solidifying GreenRope's spot as one of the leading Marketing Automation solutions in the cloud," says GetApp Marketing Automation Researcher, Suzie Blaszkiewicz. GetApp's ranking report aims to recognize the top solutions for small to mid-size businesses, with consideration to: reviews, integrations, data security, mobile platforms, and media presence. Competing against over 239 Marketing Automation solutions, GreenRope is proud of the outstanding achievement to be listed in GetApp's top 25 platforms. GreenRope continues to drive innovation with its recently launched Conversion Driver Charts. This tool, amongst others,makes it easy for marketers to identify top performing campaigns, as well as integrate e-signatures and document signing for a streamlined and automated sales process. With an all-in-one suite design, GreenRope continues to build on integrated features by merging the top capabilities of other platforms into a singular software. GreenRope's pioneering technology enables users to minimize time and costs while maximizing productivity and efficiency. "As our user base grows, so does our user satisfaction," explains COO, Bjorn DeBoer, "It's an honor to be listed with so many huge companies, but it's also a sign that we are a force to be reckoned with in the CRM and marketing automation industries." Despite being a smaller-sized organization, GreenRope has proven that it can not only stand, but lead with CRM's major players.